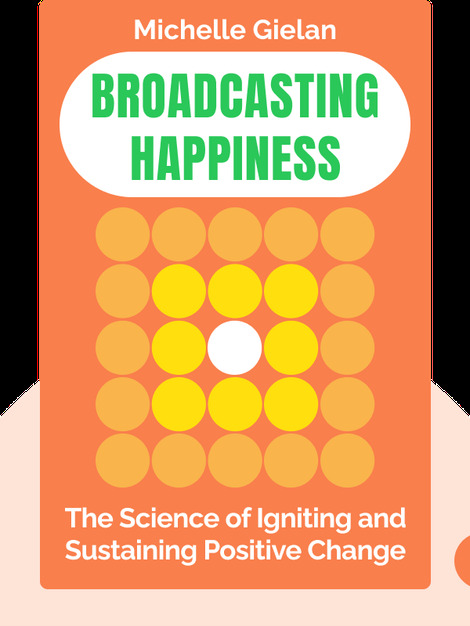 Broadcasting Happiness (2015) reveals the huge impact positivity has on productivity, teamwork and well-being. These blinks explain how you can communicate positive thoughts to send ripples of happiness through your community, your workplace and within your relationships. 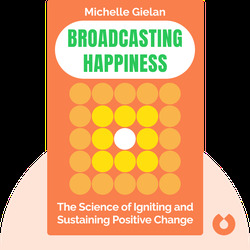 Bestselling author Michelle Gielan is a journalist and featured professor in Oprah’s Happiness course. Her work reporting on the 2008 financial crisis as a national CBS news anchor ultimately led her to found the Institute for Applied Positive Research.